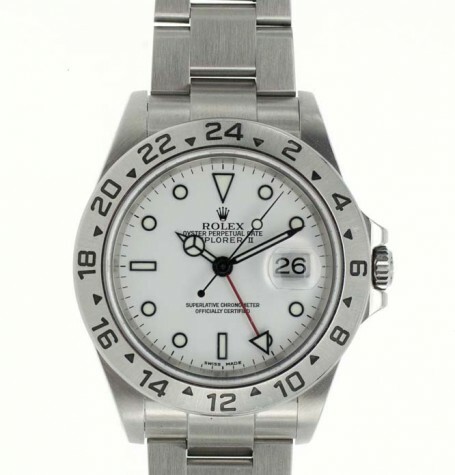 This Used Rolex Explorer 2 reference 16570, is in near mint condition. 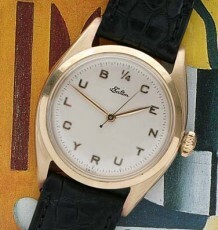 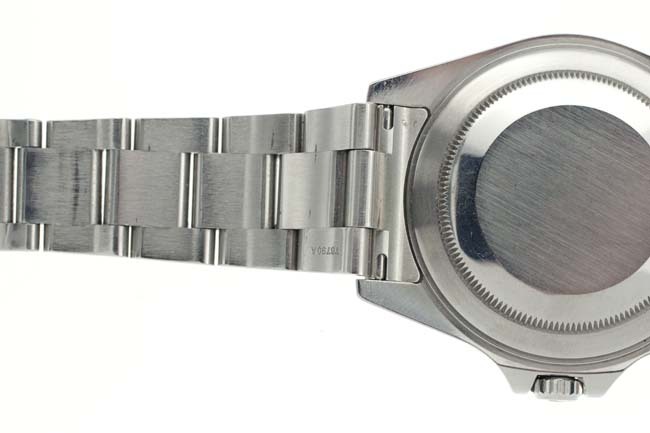 The watch dates to 2002 and was lightly worn. 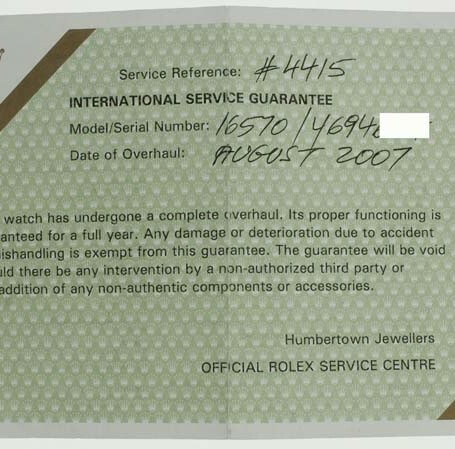 The watch comes with record of a factory authorized serviced in 2007 but was also serviced by my Rolex trained watchmaker last year. 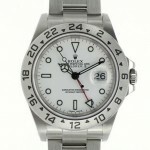 This used Rolex Explorer 2 also referred to as the Rolex Explorer II. 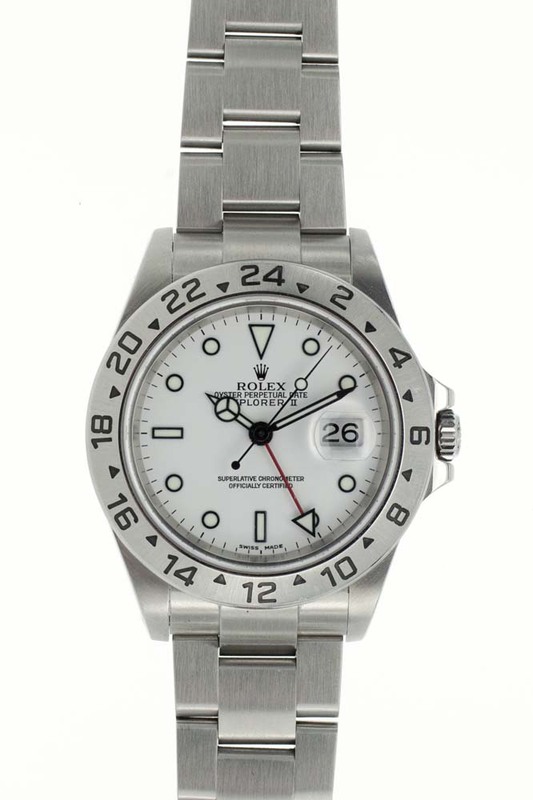 One of the more interesting facts about the Rolex Explorer is it is only one of two Rolex Sport models that can be purchased with a white dial the other being the Rolex Daytona Cosmograph. 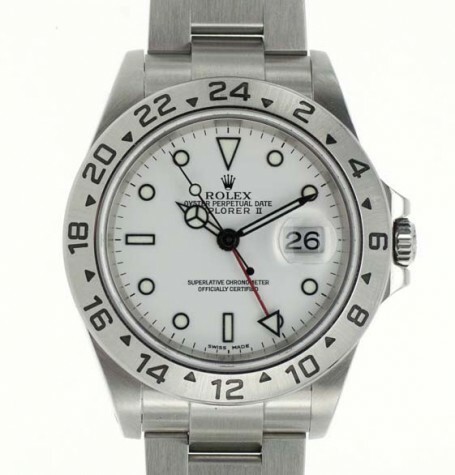 Some might say the Yachtmaster has a white dial option but I do not consider the Rolex Yachtmaster a sports model, but that’s just my personal preference. 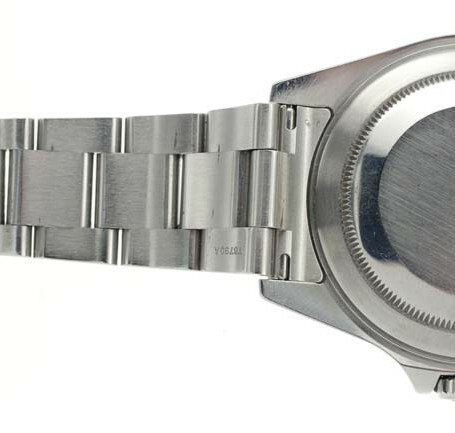 This particular watch comes with a stainless steel Oyster bracelet with flip-lock clasp and solid endpieces that adjoin the watch case. 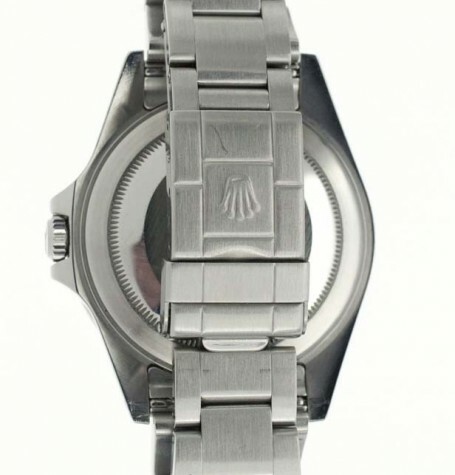 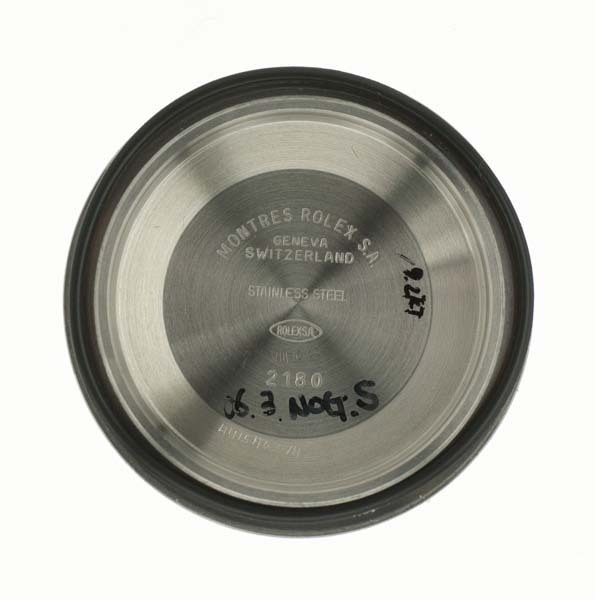 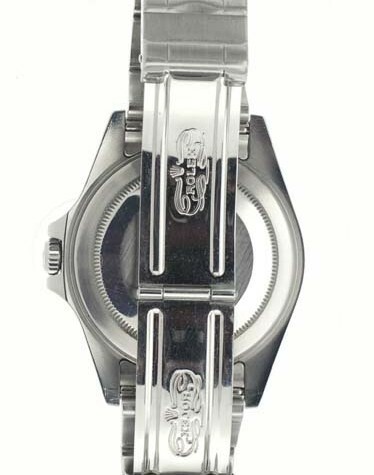 The genuine Rolex bracelet carries a reference number of 78790A. 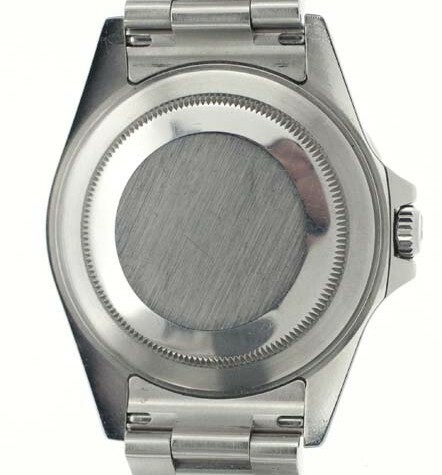 The watch has little to no marks on it as it has never been used for its intended purpose of spelunking, or cave exploration. 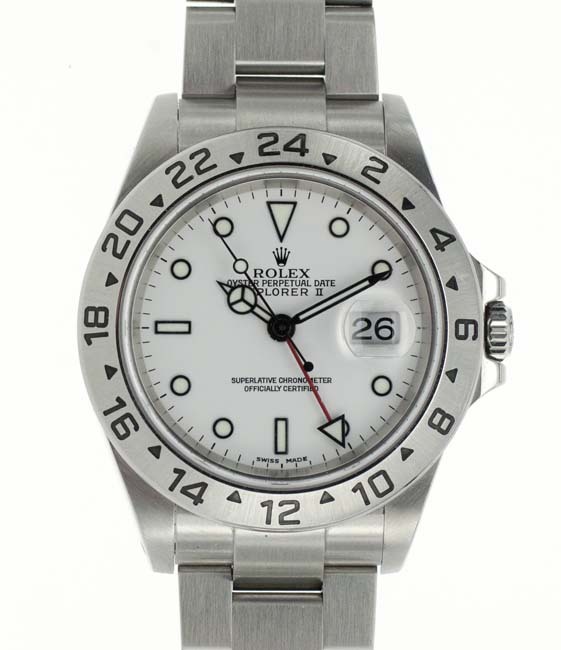 The watch was owned by a corporate executive and has seen mild desk duty. 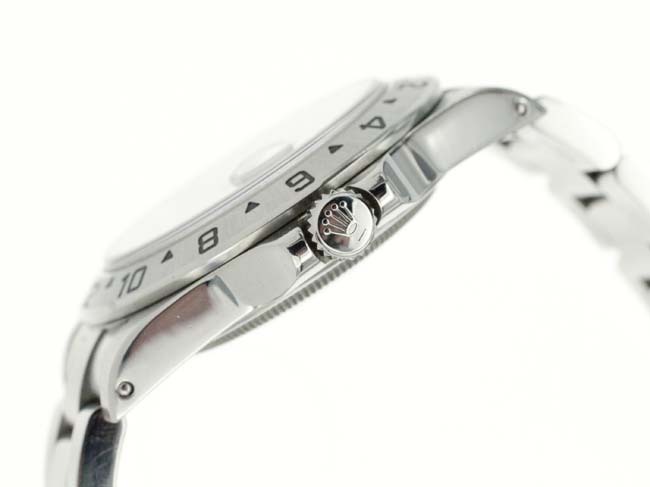 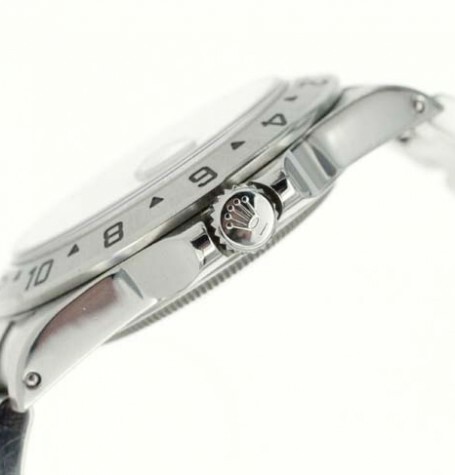 The watch is fully and correctly signed on the dial, case, case back, bracelet and movement. 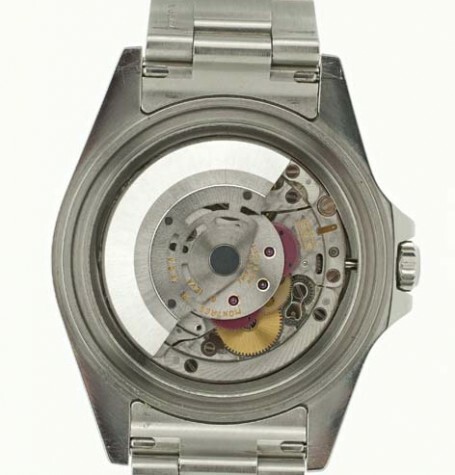 The attached photographs clearly show the actual condition of the watch. 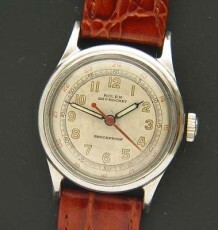 Please pay particular note to the original steel bezel with its original radial marks surrounding the enamel painted 12 to 24 hour scale. 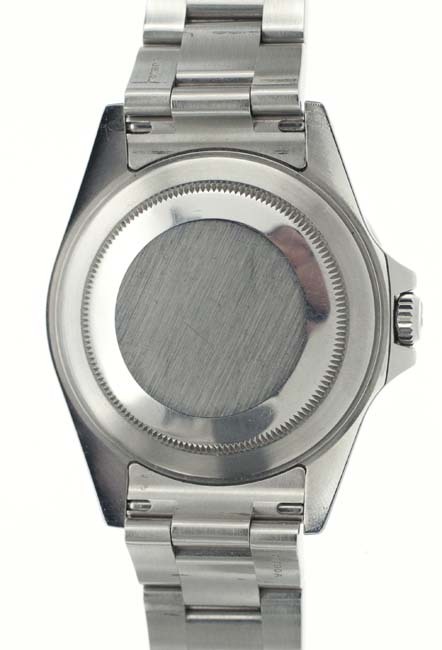 This is probably the best indicator of the condition of the watch. 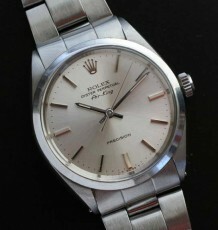 The Rolex Calibre 3185 automatic or Perpetual movement, was serviced last year and is functioning flawlessly. 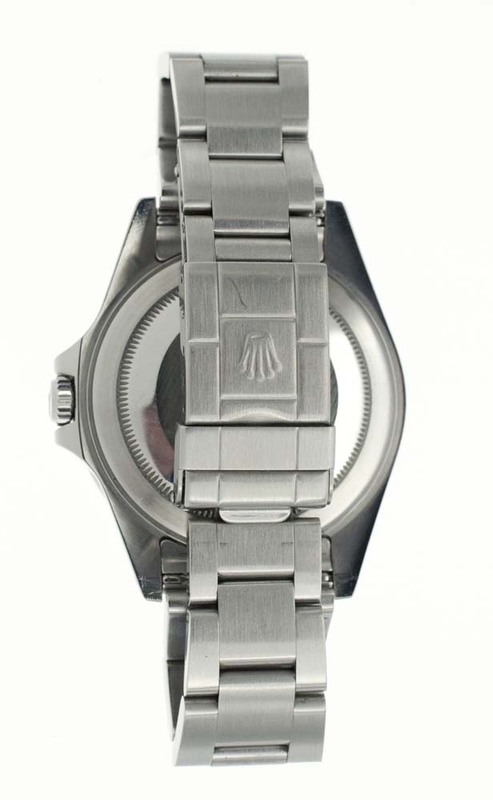 Although the watch is supplied on the original Rolex Oyster bracelet, the previous owner supplied it to us with a NATO style strap in what is referred to as the Bond Colour pattern and we will include this in the sale of the watch. 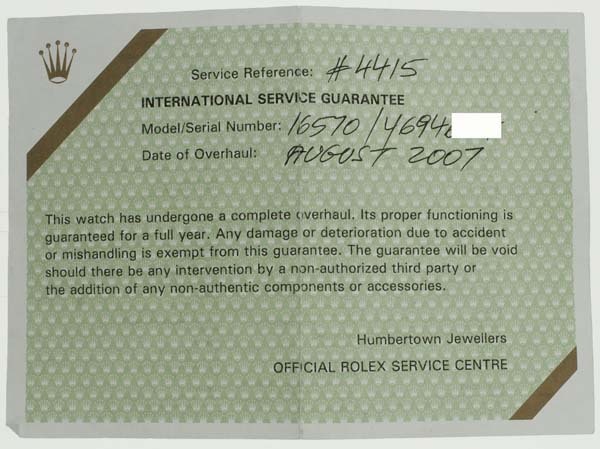 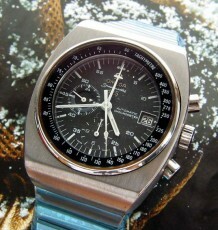 The previous service record will also be supplied with the watch. 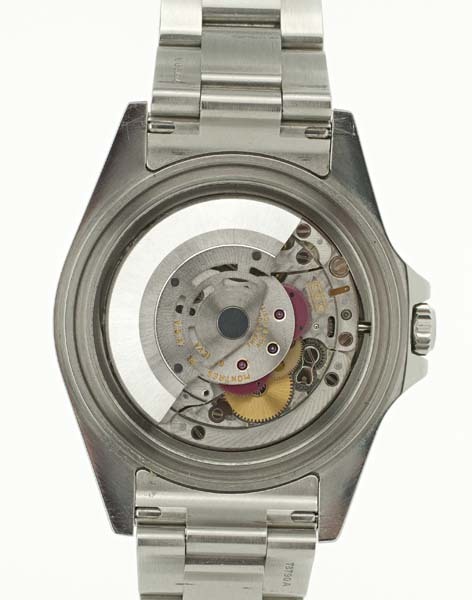 Online forums have a number of threads commenting on the preference of this earlier model as opposed to the larger chunkier looking more modern replacement for this watch.